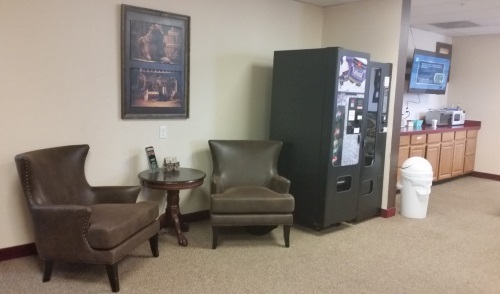 At Gold Fever Inn, we are proud to offer a 10% discount to our active duty military service men and women. 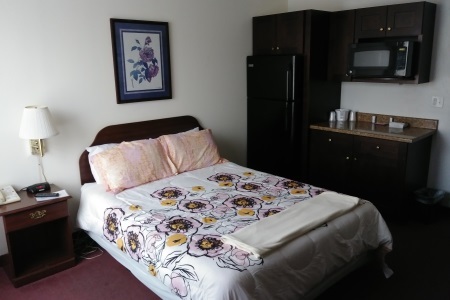 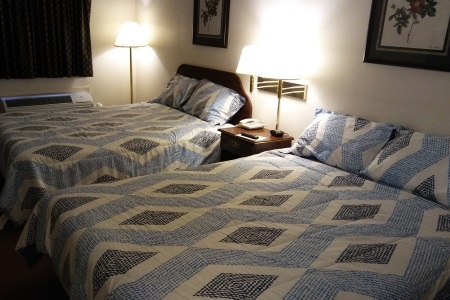 We offer rooms with King-size, Queen-size, or 2-Double beds. 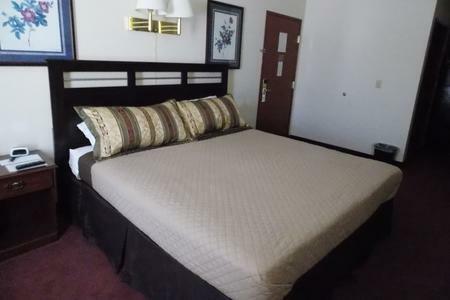 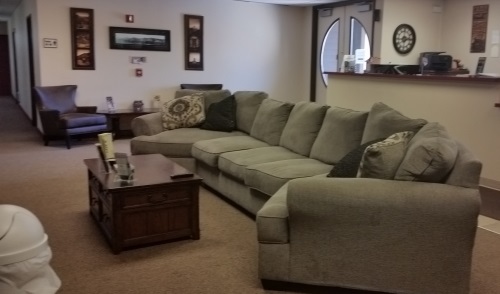 All rooms have nice HD TVs and we have free Wi-Fi throughout the hotel.